They heard you, Filipino fans! Your favorite Canadian pop-rock-country boy band has just graced the Manila concert stage with your favourite throwback songs of the 90’s. 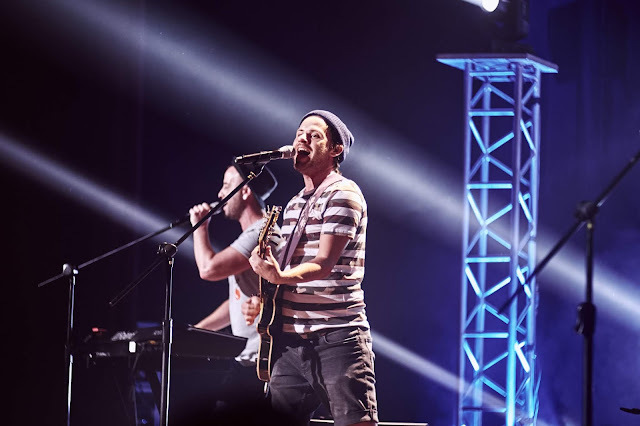 The Moffatts concert last night dubbed as “The Reunion Tour 2018” was a sure hit not just for those who grew up in the 90’s but for the millennials as well. 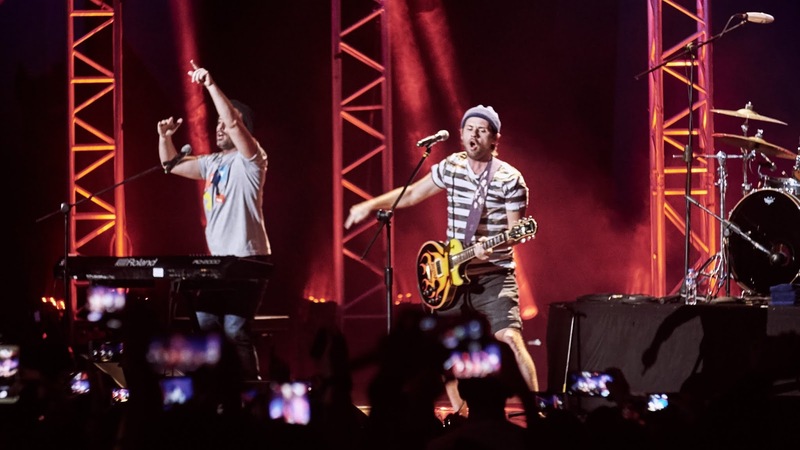 Almost two years ago The Moffatts were here in Manila for The Moffatts’ Farewell Tour. Only three members of the group, Scott, Bob, and Clint were present during that tour. 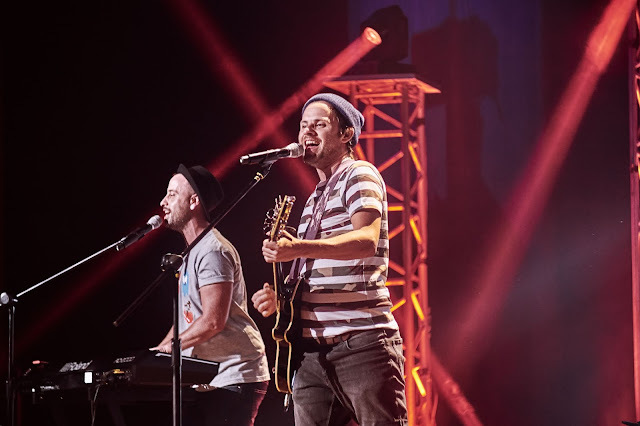 But it turns out that the Moffatts fans aren’t ready to let this Canadian boy band leave the concert stage. Now The Moffatts are back for The Reunion Tour 2018! 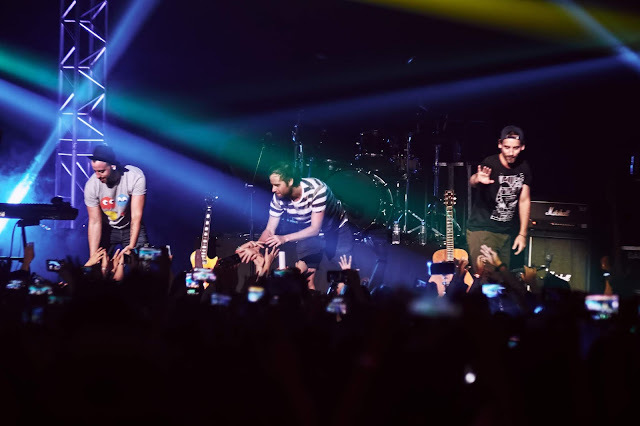 This time all FOUR members of the band performed together on stage. 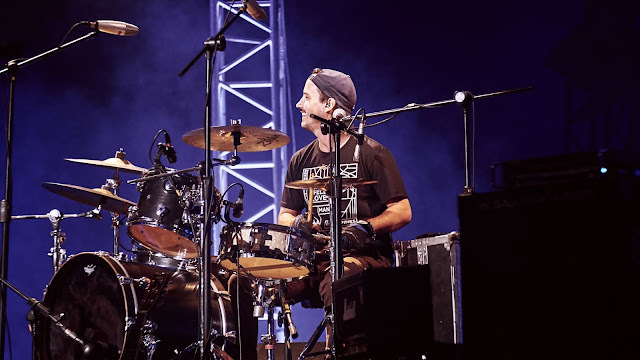 For the first time after 20 years Scott, Bob, Clint, and Dave performed together live on stage in Manila. Their performance last night at the New Frontier Theater Manila is the third leg of their Reunion Tour 2018. They have already been to Jakarta and Cebu before gracing the Manila stage. As expected, the band was warmly received by their fans. Hit songs like “I’ll Be There For You," “Miss You Like Crazy,” “If life Is So Short," “The Girl of My Dreams," and many more sing-along jams brought intense nostalgia from the famous 90's boy band that night. But the 90’s kids weren’t the only ones sold on their hits. Millennials and even 80’s babies have come to appreciate their music as well. As added bonus, the band also sang some of the songs that they never played even back in their days. These included songs like ‘Don’t Walk Away’ and ‘Girl I’m going to get you’ which the fans also liked. Highlights of the concert include The Moffatts’ performance “I’ll Be There For You and “Crazy”. 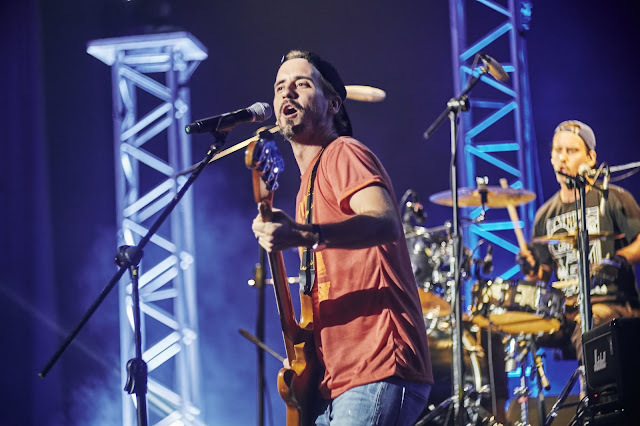 The crowd went wild and yelled on top of their lungs as the Moffatts hit the stage with these songs. Two lucky fans were also serenaded on stage with the song “Girl of My Dreams”. Of course, the concert will not be complete without the latest songs of the band. Two of their latest singles include “Secrets” and “Like I love U”. The Moffatts is made up of Scott Moffatt and his triplet brothers Bob, Clint, and Dave. They started performing back in 1987 and have gone on to produce six albums since then. The Moffatts are considered as one of the hottest boy bands in the 90’s. Unfortunately, the group disbanded in 2001 and fans are left waiting for their comeback. 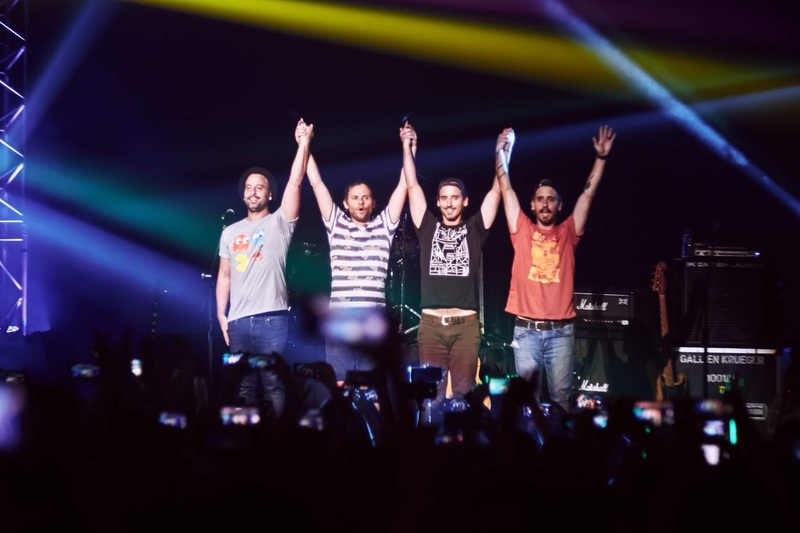 After a long wait, The Moffatts fans in Manila got their wish last February 2017 as Bob, Clint, and Scott returned to Manila for their farewell concert tour. Dave also held a farewell concert on his own in May 2017. Early this year all four members of the band reunited for their single "Secrets," and a six-track EP which was released recently. The Moffatts fans, old and new, had a blast in last night’s concert at the New Frontier. They left the venue with high spirits and hope that there will be more concerts to come. The Moffatts Reunion Tour is presented by Midas Promotions.